Are you ready for some HAM? I’m wondering how many hams are prepared on Easter Sunday? Do you know? It has to be a ridiculously large number. I wonder if it comes close to the number of turkeys basted and stuffed on Thanksgiving? Which one takes the holiday table tiara? These are the burning questions that sear my brain. I would ask Siri but she’s just hateful and doesn’t recognize my accent 99% of the time so I avoid the frustration of slamming my phone into the ground and just ponder useless information. 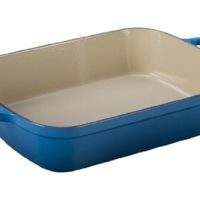 Not useless is this glaze. Did you catch BOURBON in the title? It always gets my attention too. This is most definitely a Southern style glaze. Being Southern as grits that makes sense for me. 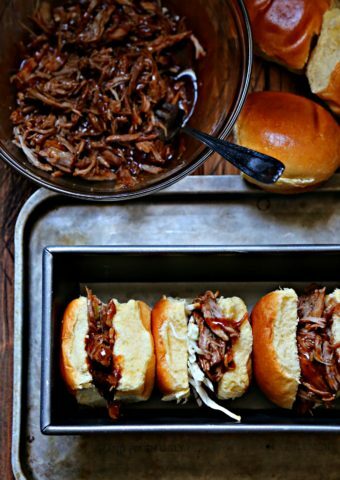 But you too can be an honorary Southerner with this glaze if you’re not already. You’ll want to, because bourbon and apricots are a match made in well it’s just a match. 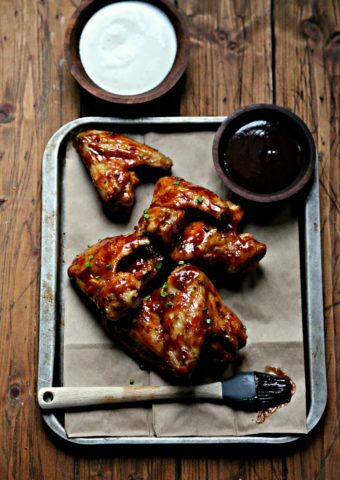 Add to that brown sugar and Dijon and you’ve got yourself a glaze worthy enough for your Easter table. 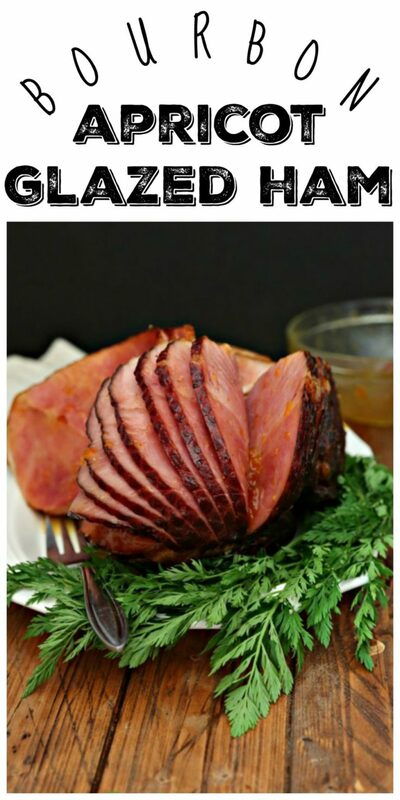 A pre-cooked spiral ham couldn’t be easier to cook. Consult the package directions but typically 15 minutes per pound is the recommended cooking time. Top it with a tinfoil tent, place it into a roasting pan and into the oven it goes. During the last 15 minutes of cooking is when we’ll slather on that glaze goodness. 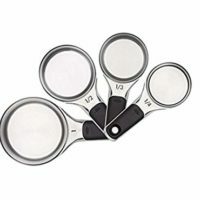 I use a silicon pastry brush, I find they’re easier to clean and y’all know how much I enjoy doing dishes. Be sure to get the glaze in between the slices as well. I have seen people use a (clean) small paint brush in a pinch. Resourceful. I like that. Another plus about a spiral ham is that there’s no cutting involved and worrying about getting slices just right (maybe I’m the only one that freaks out about that). 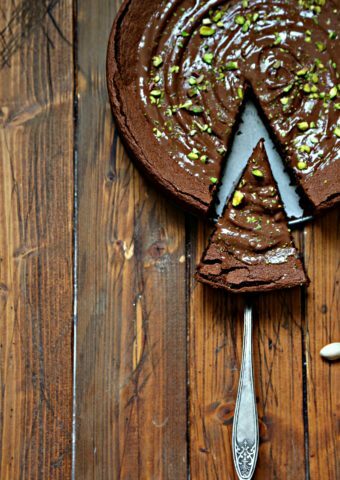 You just take the fork and grab your slice and go. HOT AND HAM CHEESE SLIDERS or a HAM, MUSHROOM & ASPARAGUS FRITTATA ! Place ham cut side down into large roasting pan. Set aside. Into a medium bowl mix together: preserves, brown sugar, Dijon, and bourbon. Season with pepper to taste. Cover ham with aluminum foil and bake for approximately 15 minutes per pound. Return to oven and continue cooking remaining 15 minutes OR until ham is cooked through. 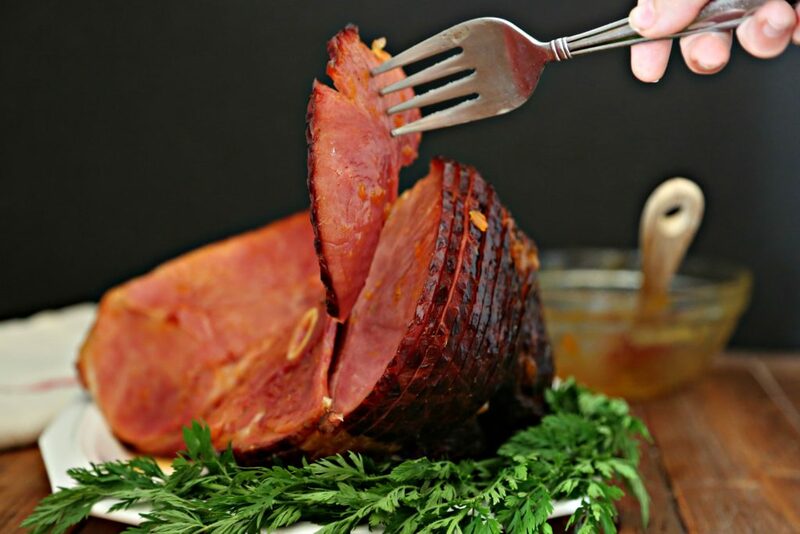 I can’t wait for Easter because I love Ham so much and this ham looks just perfect! Looks outstanding! I’m sure everyone will be raving over this on Easter. Thanks! We were just talking about how we could spice up Easter ham! 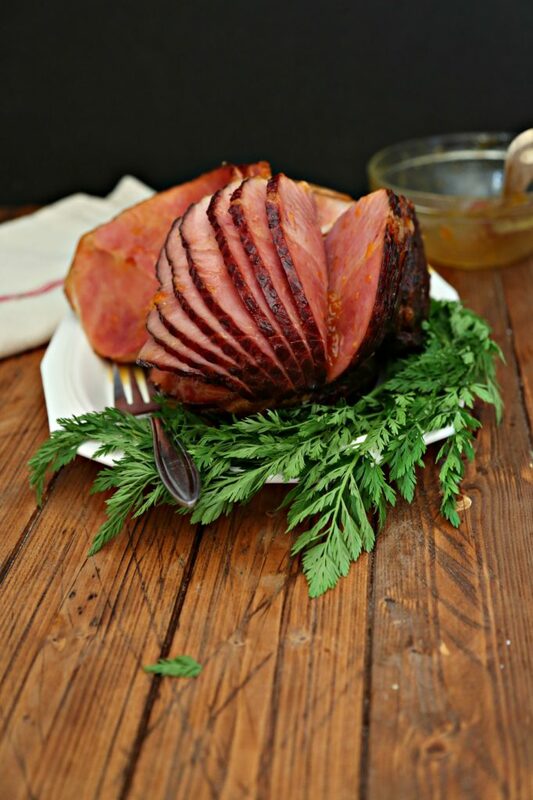 Always looking for tasty and new ways to prepare ham for Easter! THIS!! This is happening in our house on Easter Sunday. I can’t wait to try this! Bourbon?! I’m on board. And I love anything with apricot! That glaze sounds so delicious! 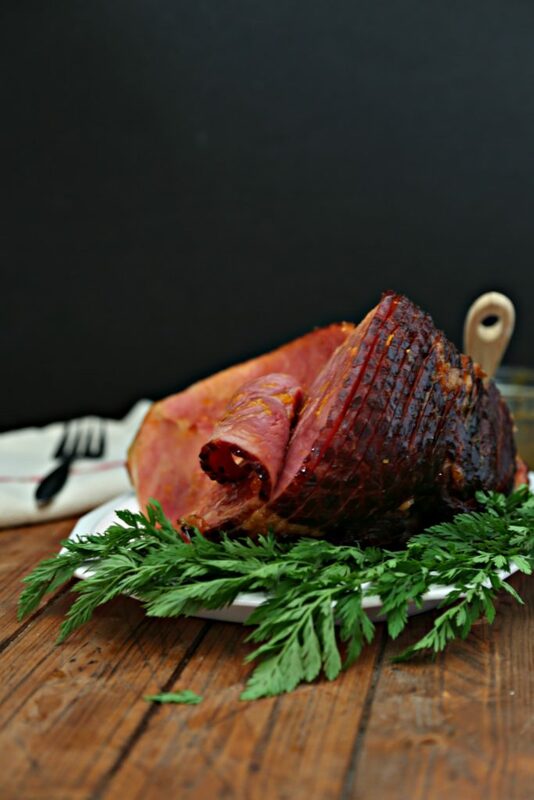 This ham is gorgeous and that glaze sounds amazing! 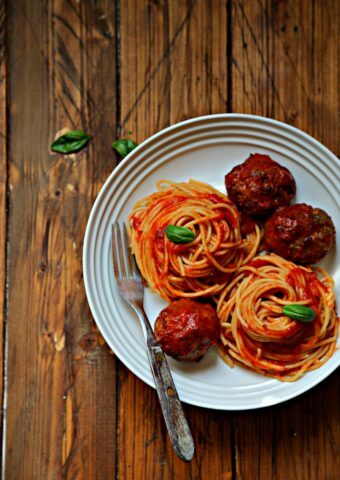 Wish I could have this for dinner tonight! Such a gorgeous ham!! AND that glaze…aaamaaazing!!! WOW this just made me hungry! Saving this! 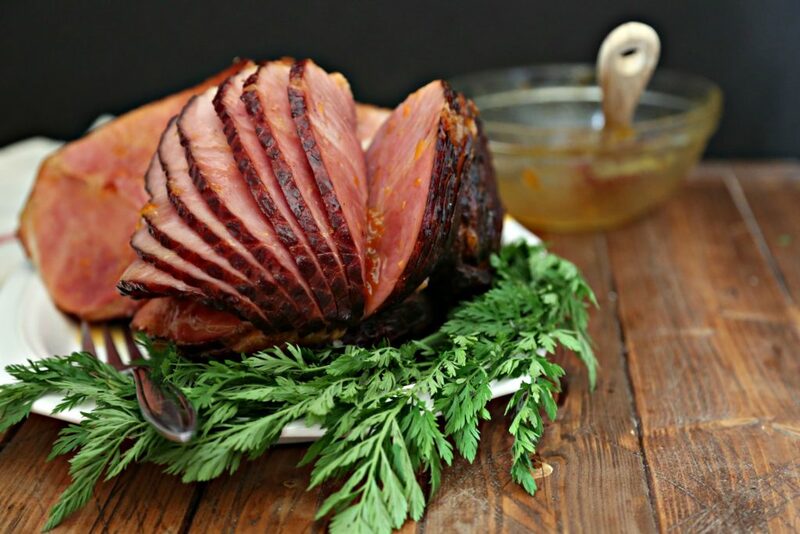 This ham looks so juicy! This is such a holiday classic! Love apricots! 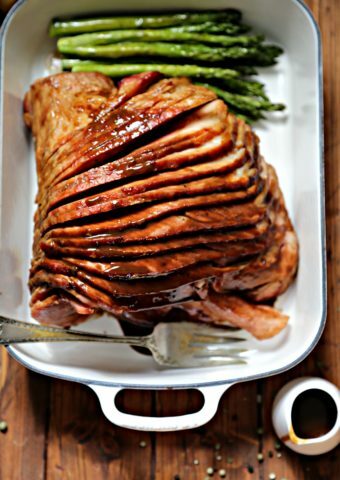 This is one AMAZING looking ham!! Drooling over this! 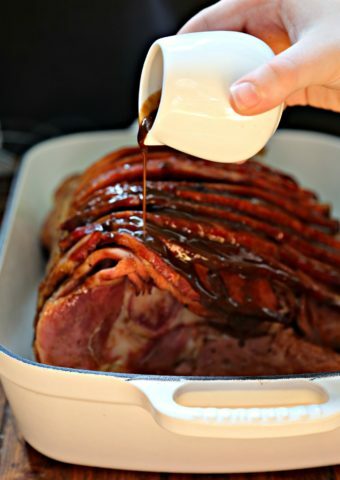 We always have ham for Christmas, and I love that bourbon glaze!